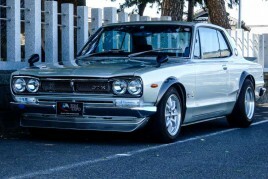 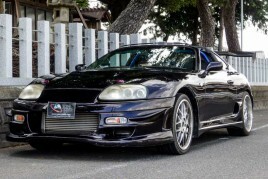 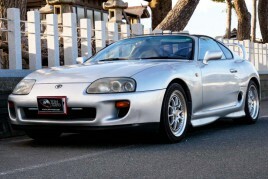 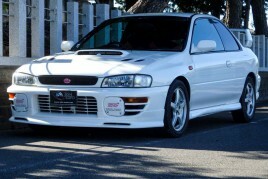 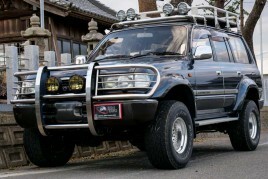 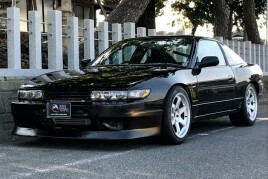 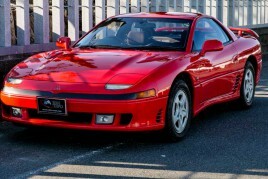 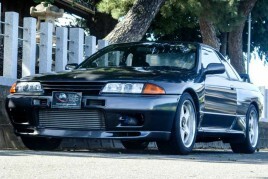 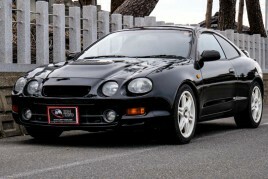 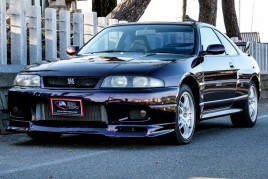 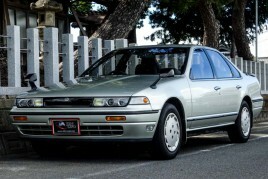 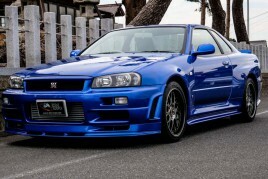 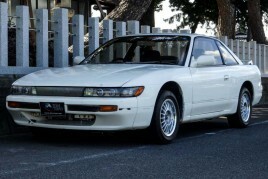 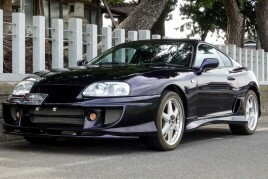 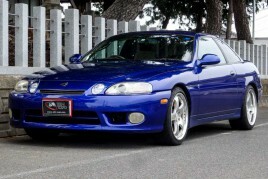 A perfect JDM family hauler/winter vehicle/backcountry dominator! 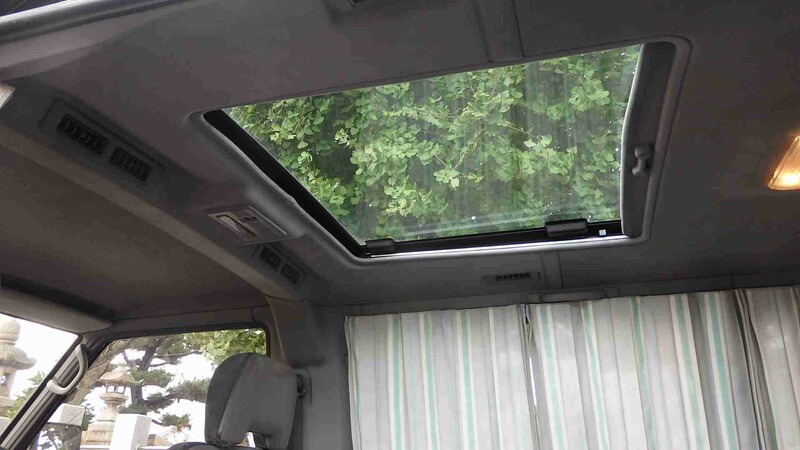 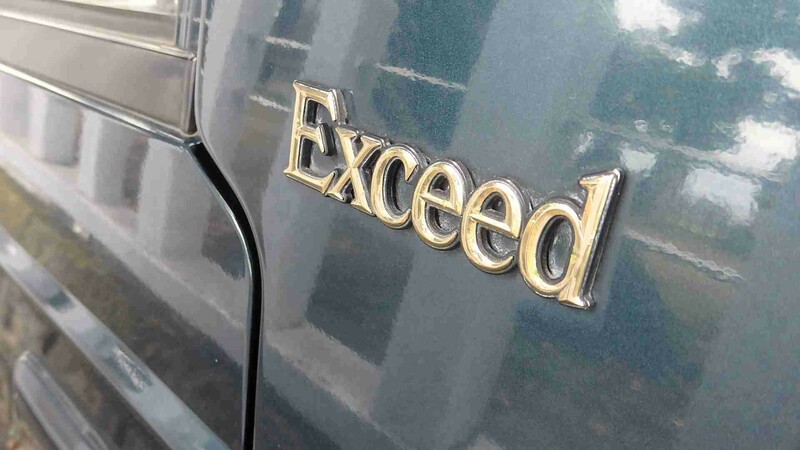 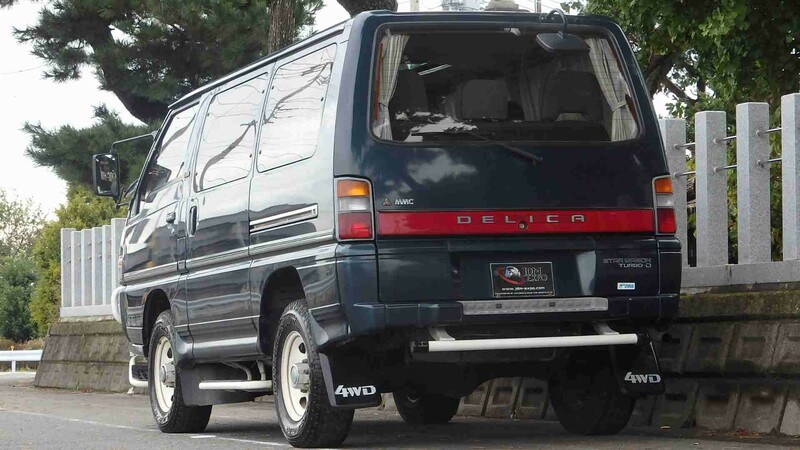 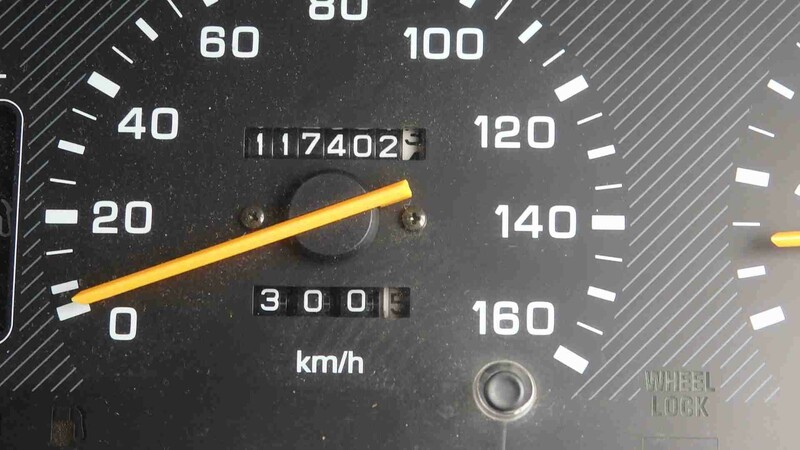 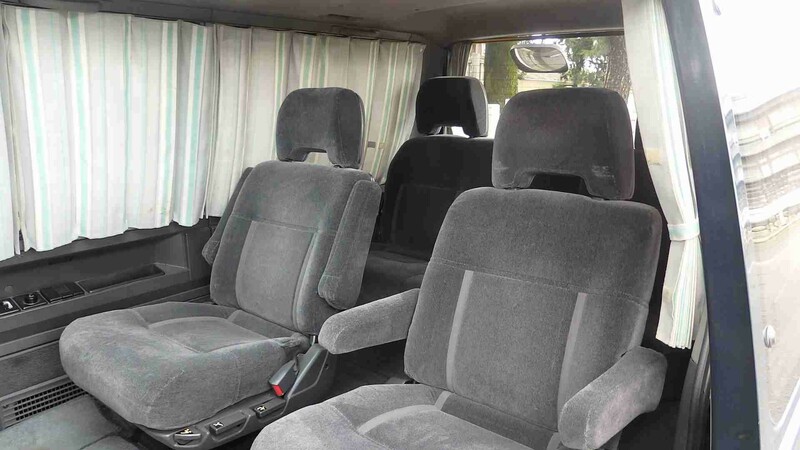 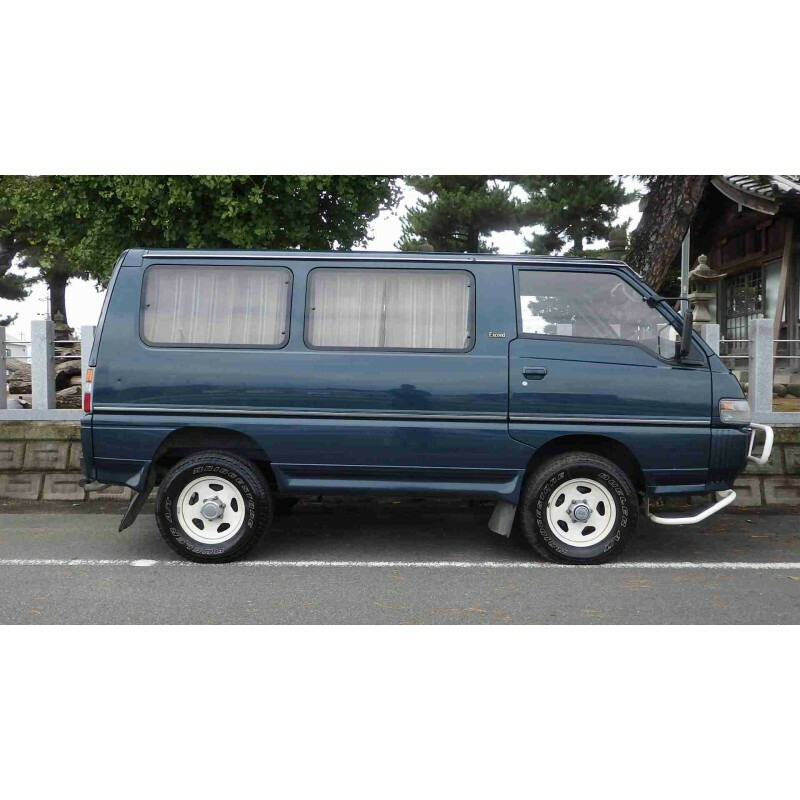 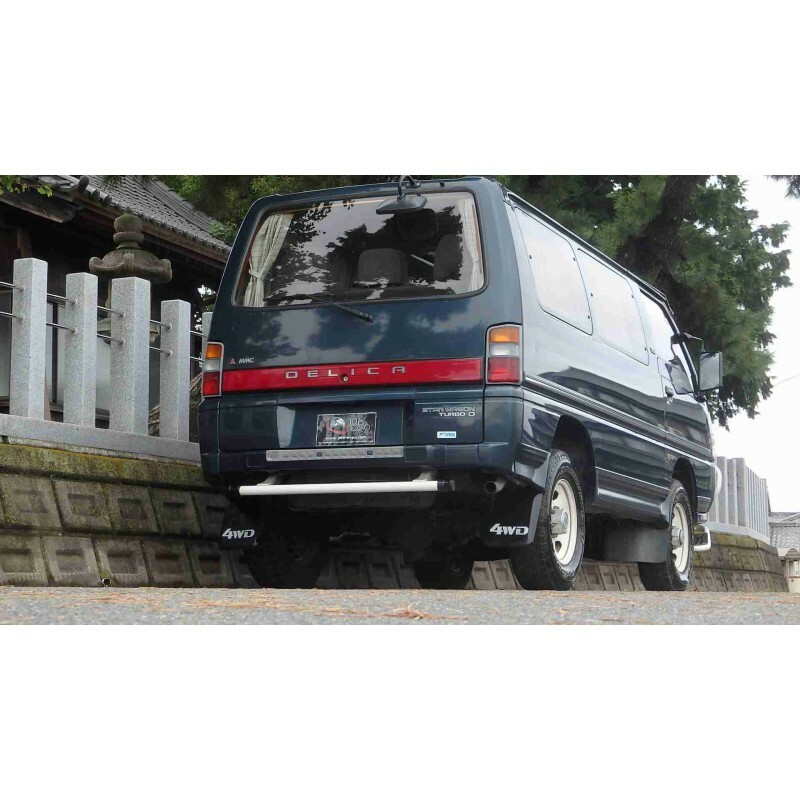 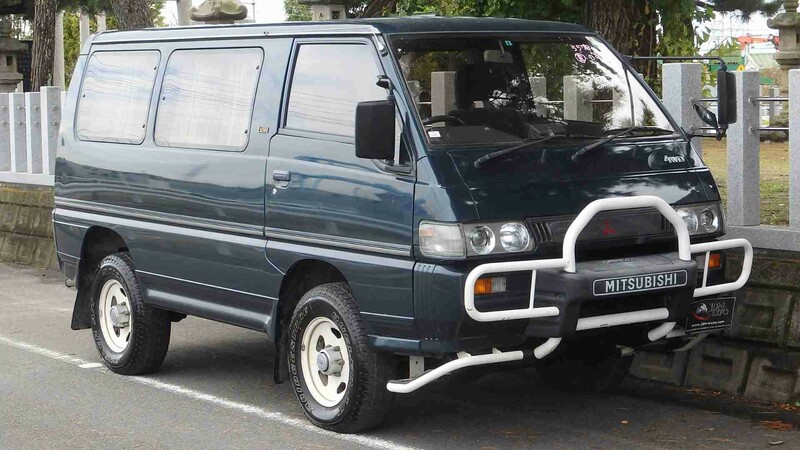 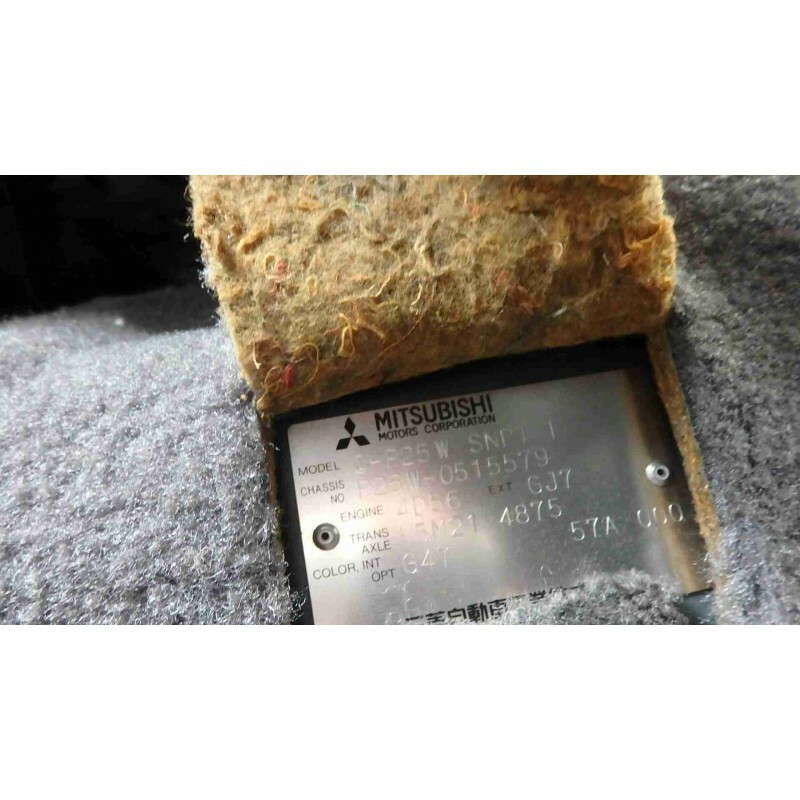 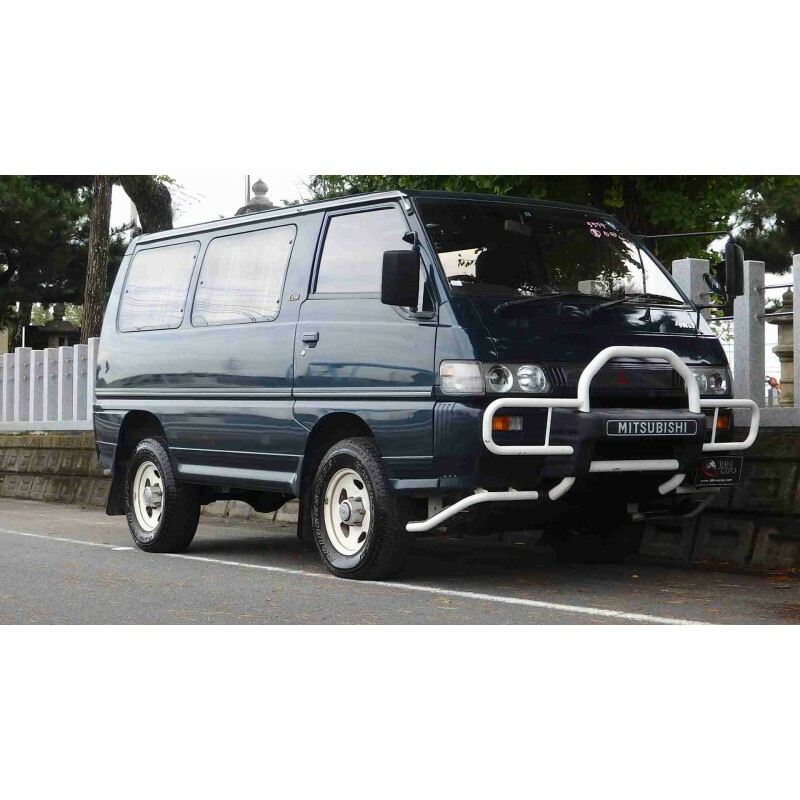 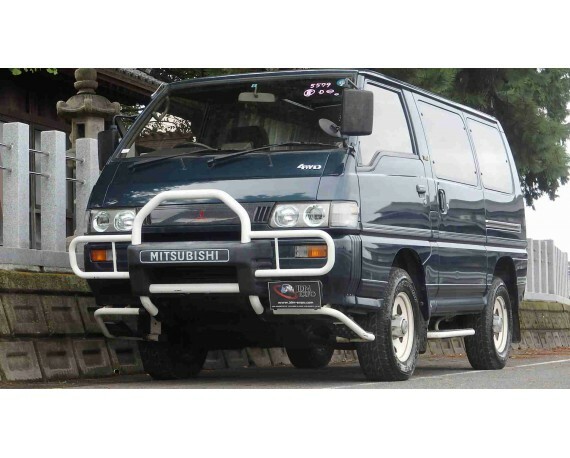 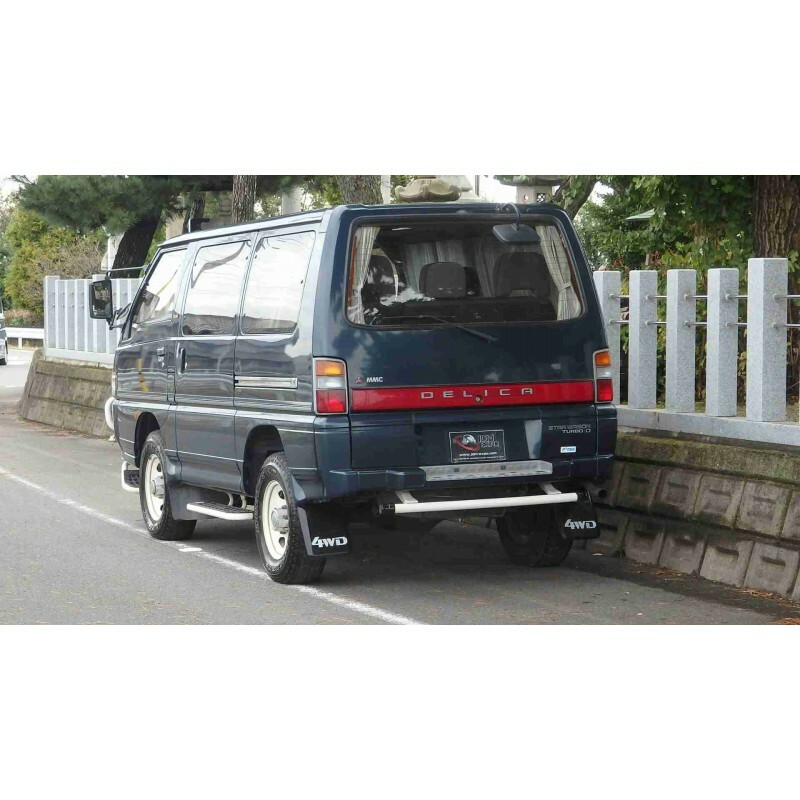 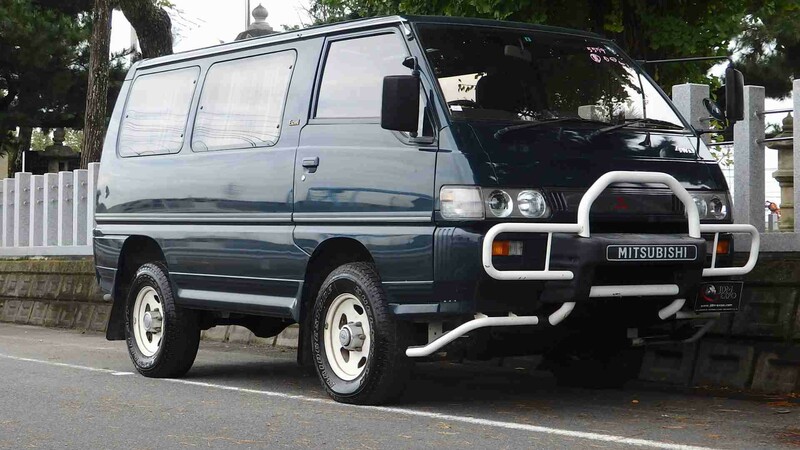 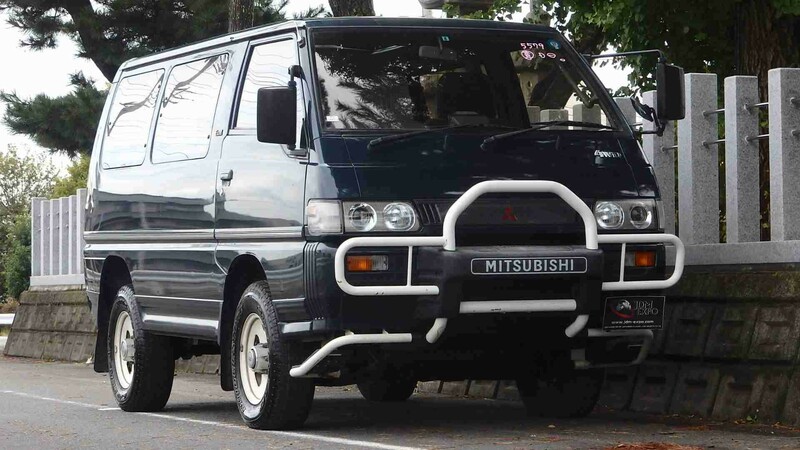 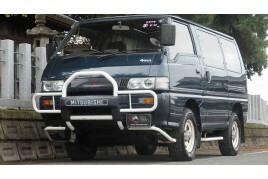 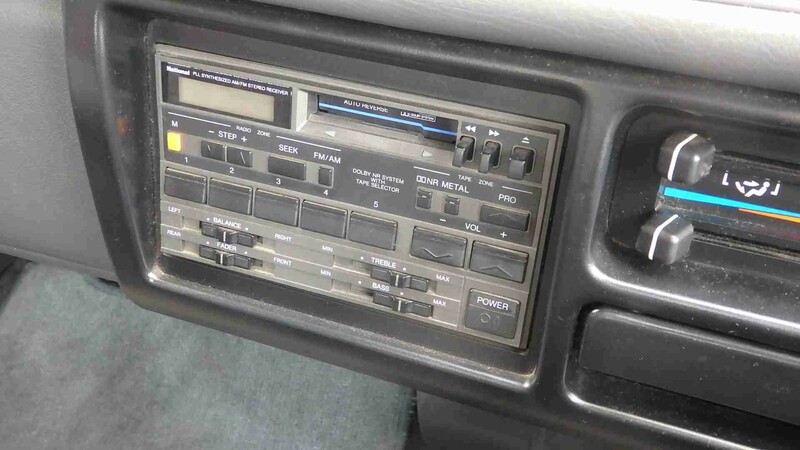 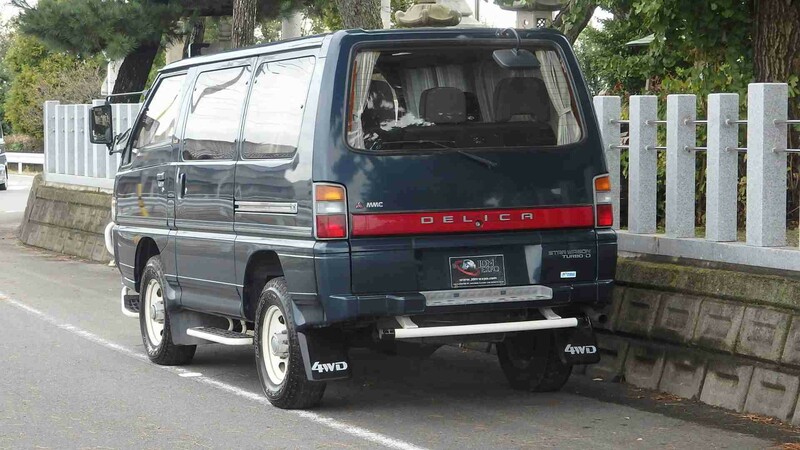 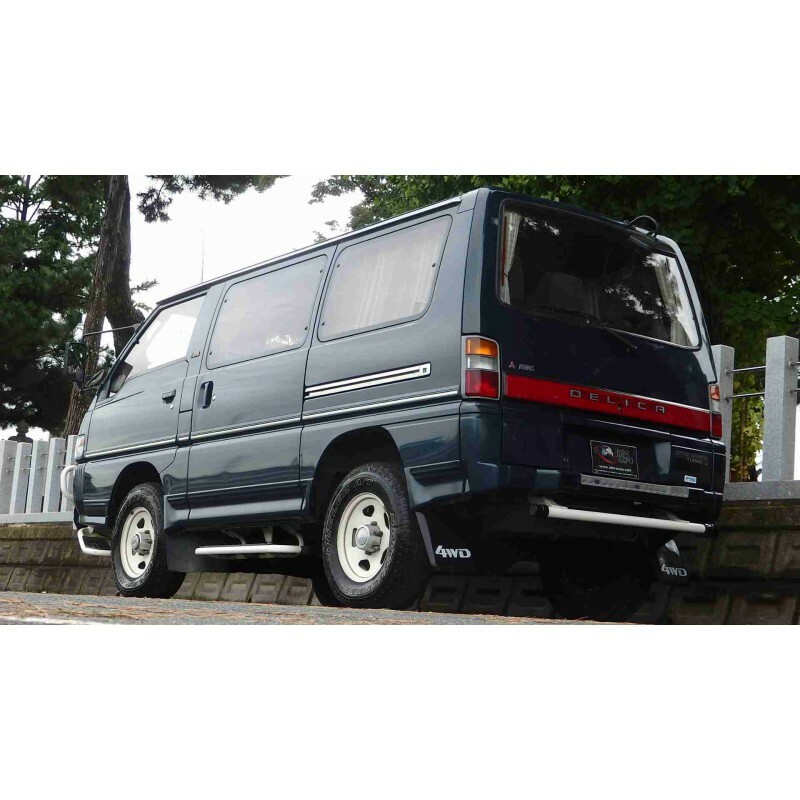 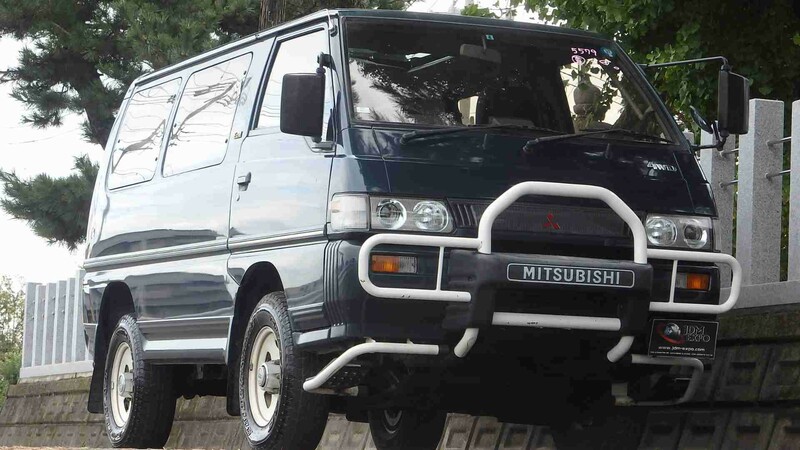 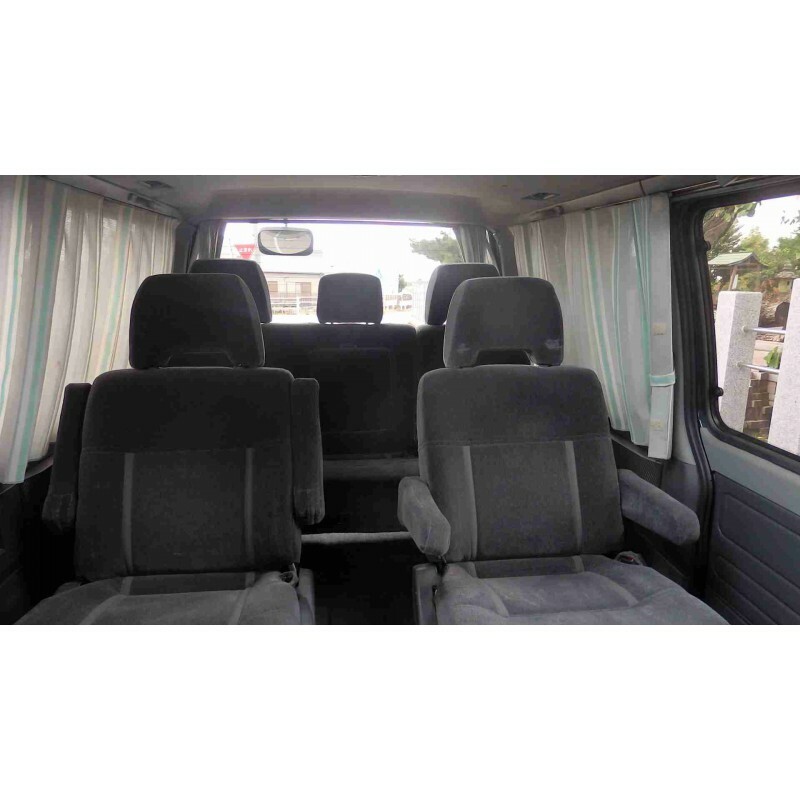 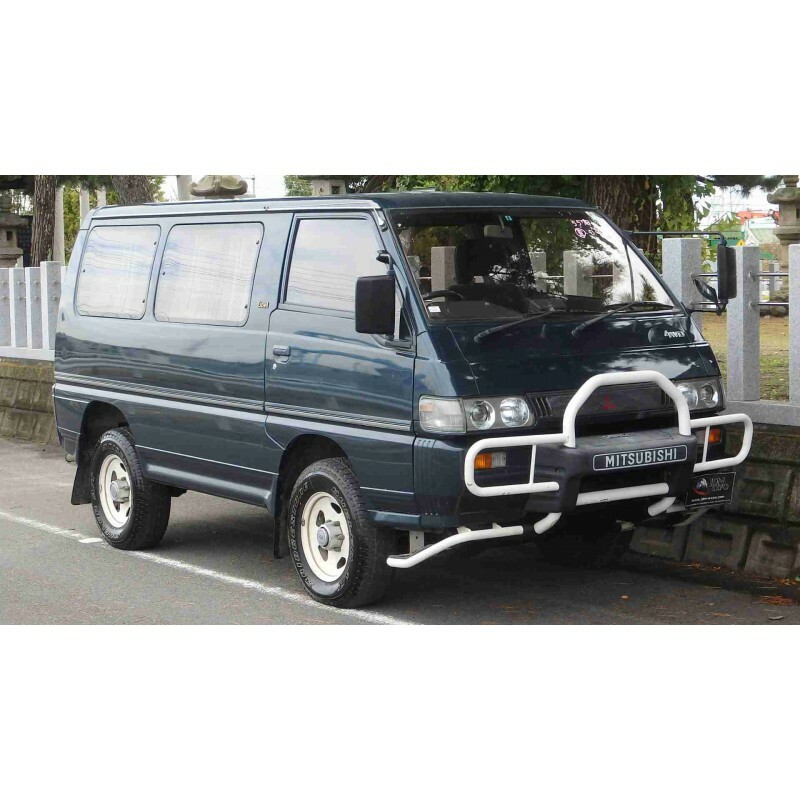 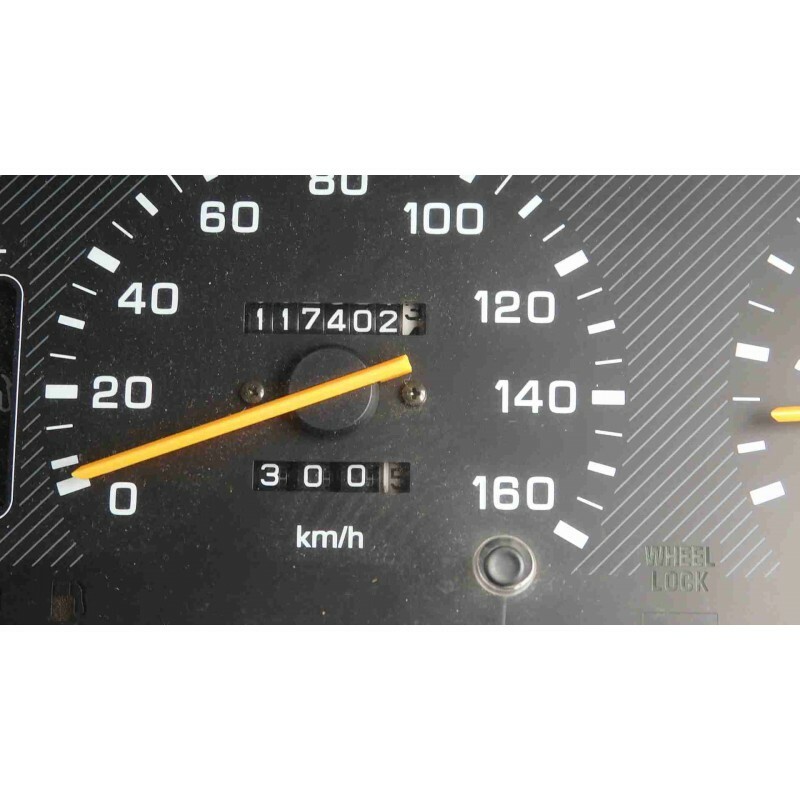 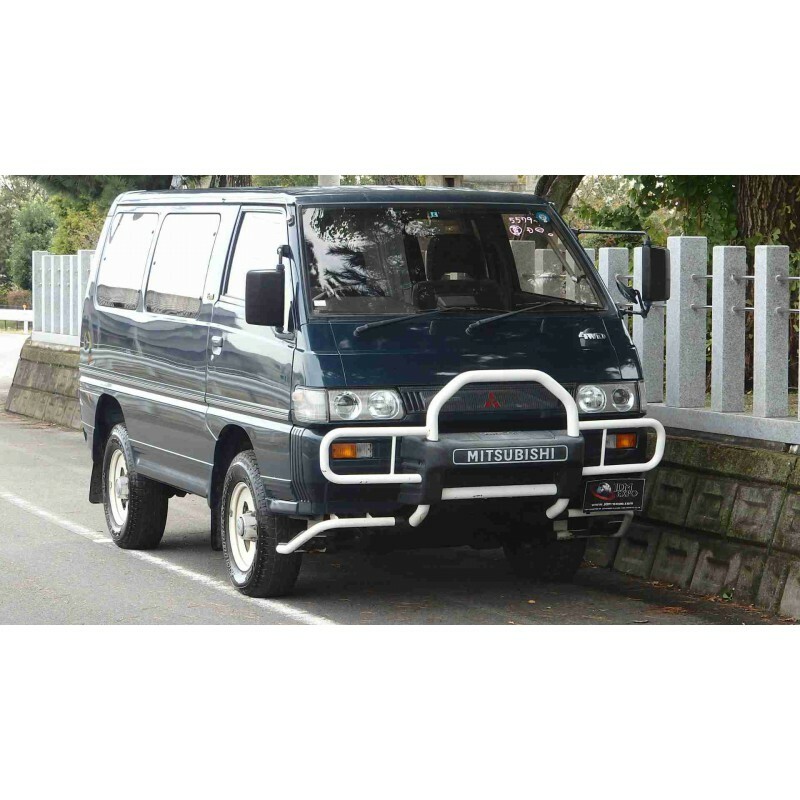 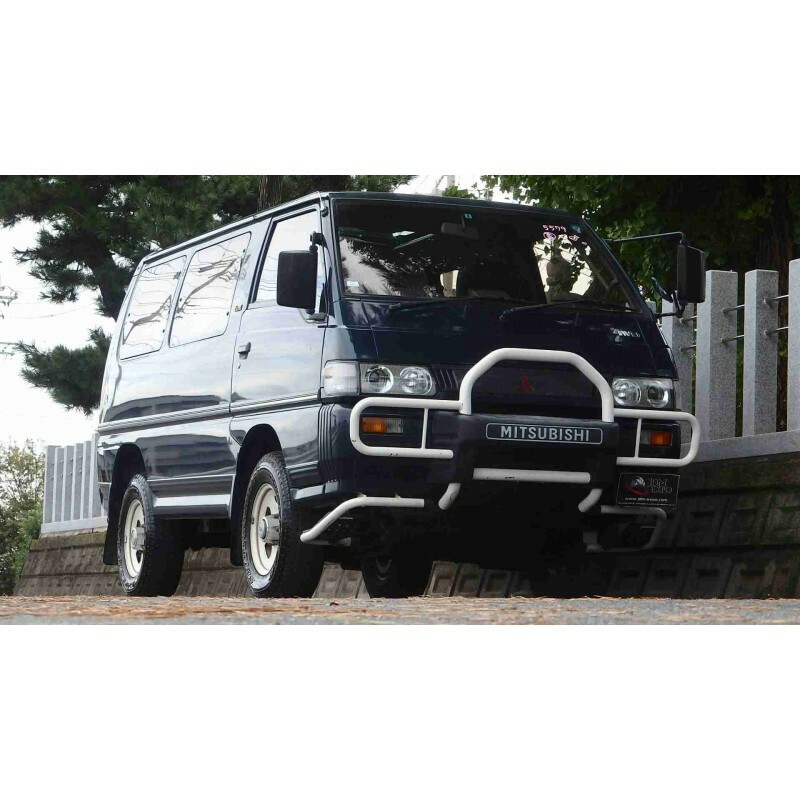 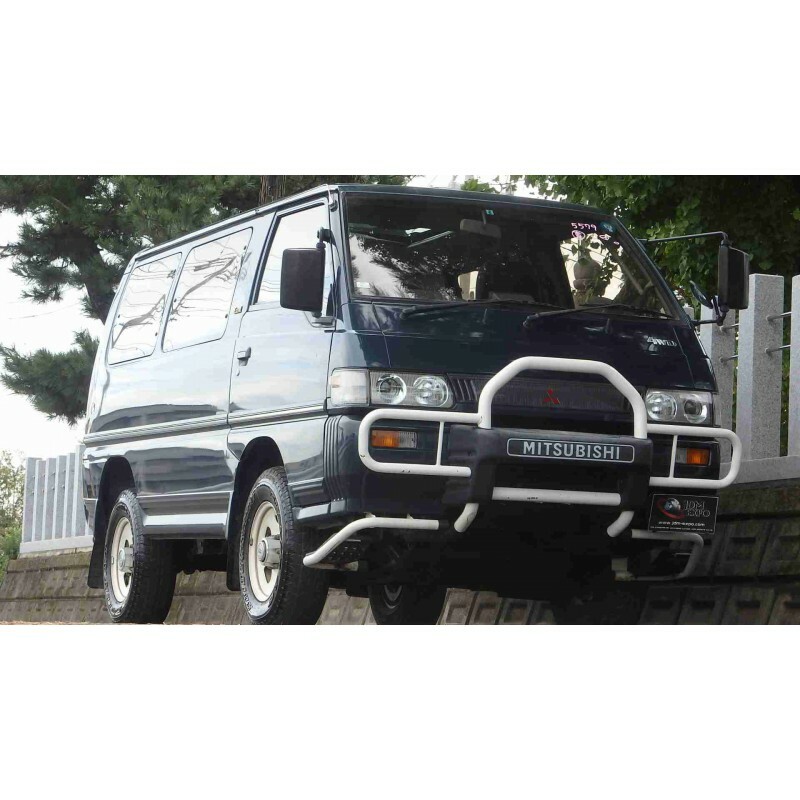 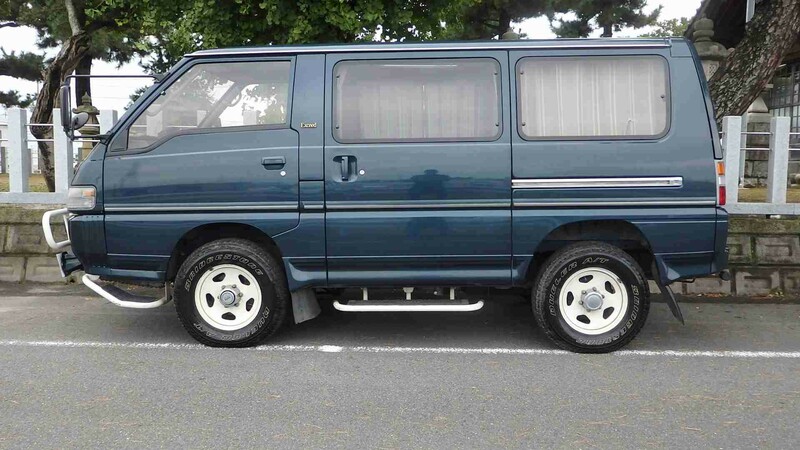 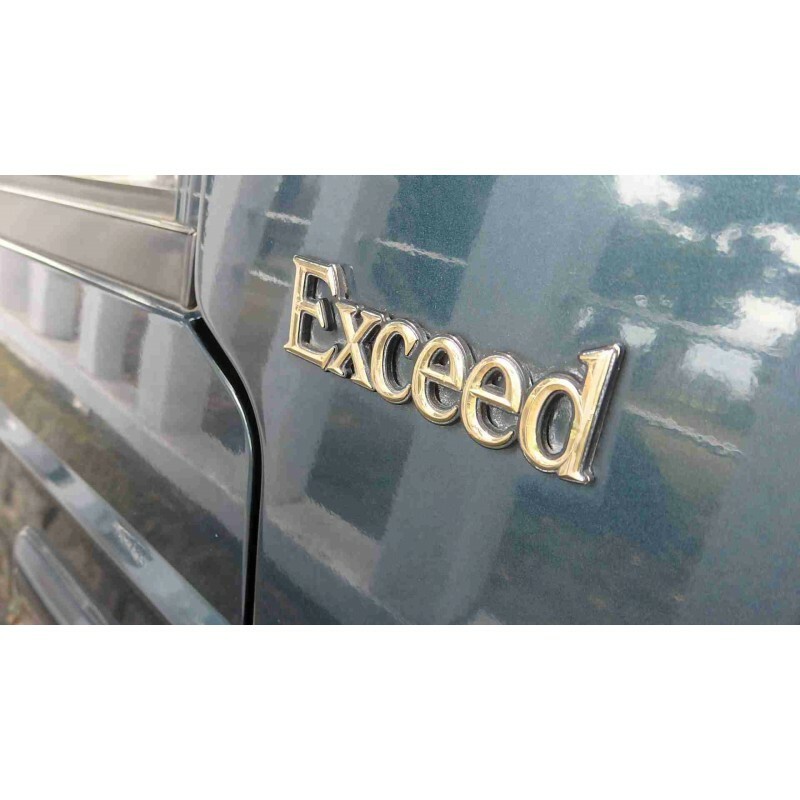 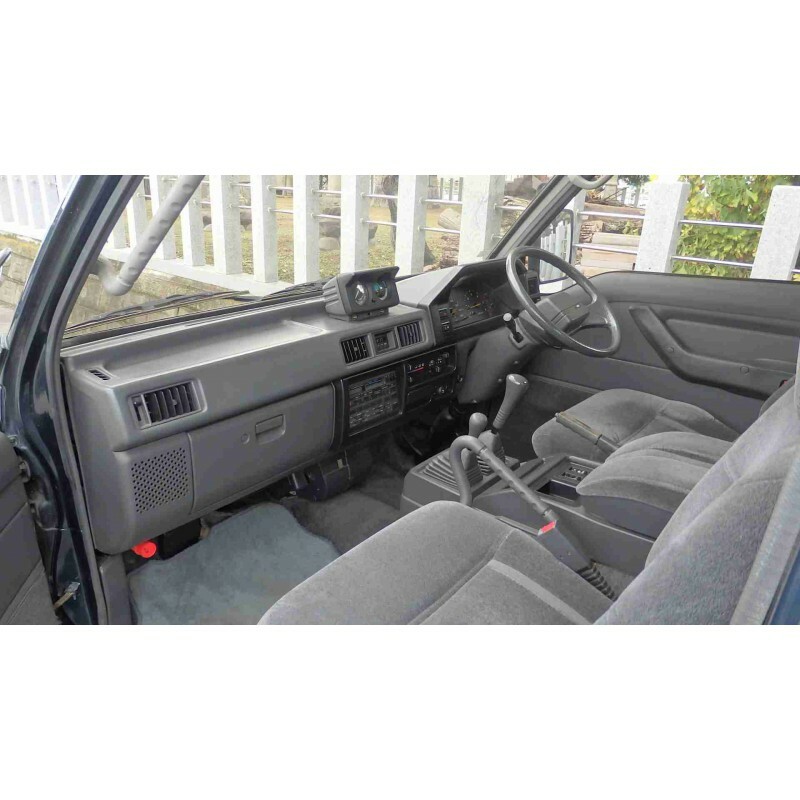 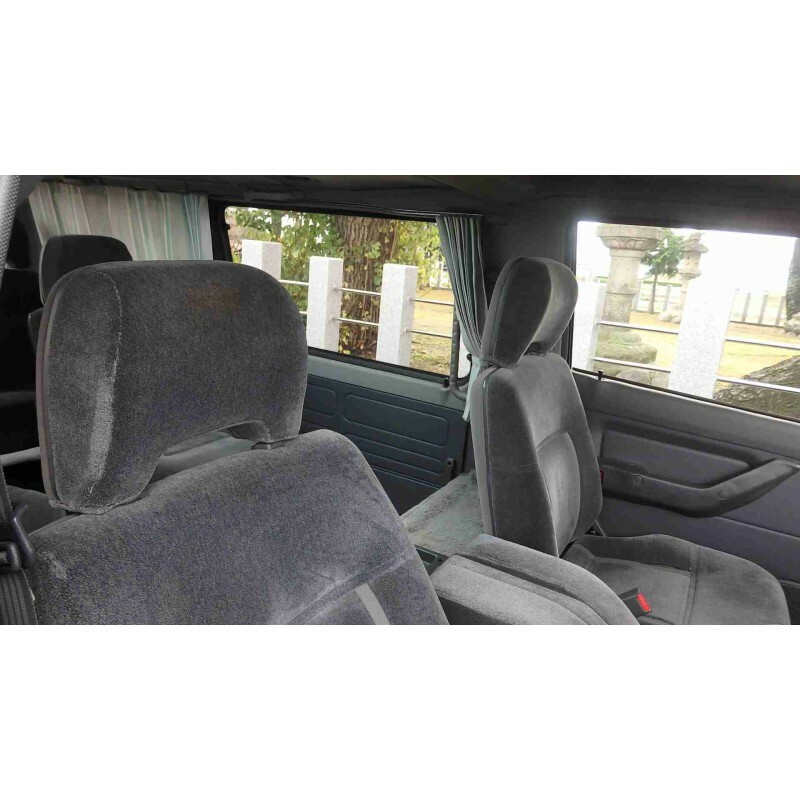 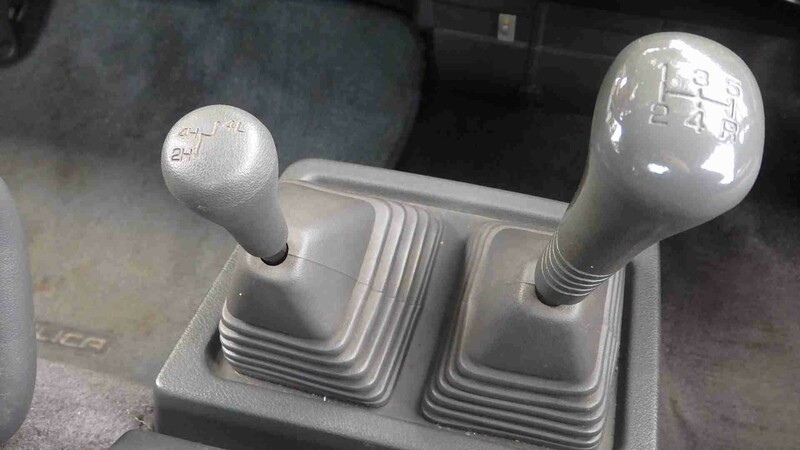 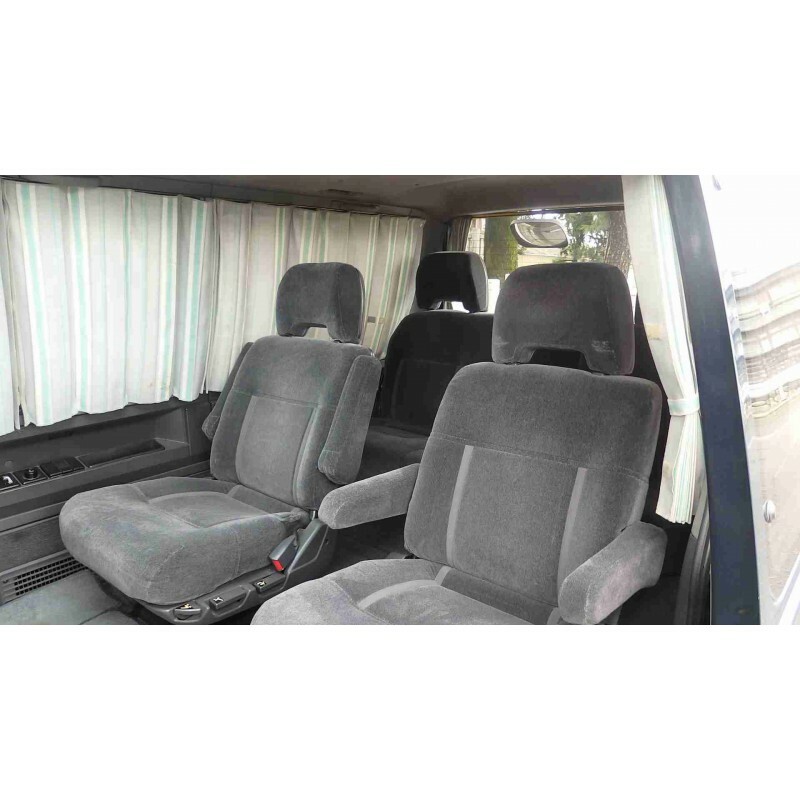 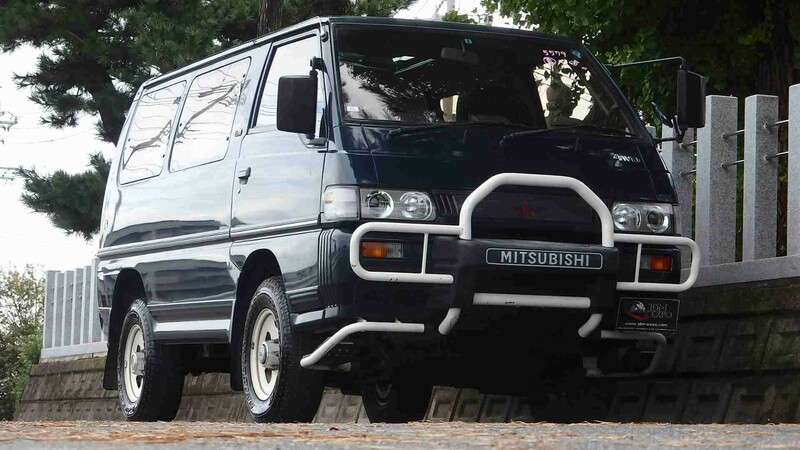 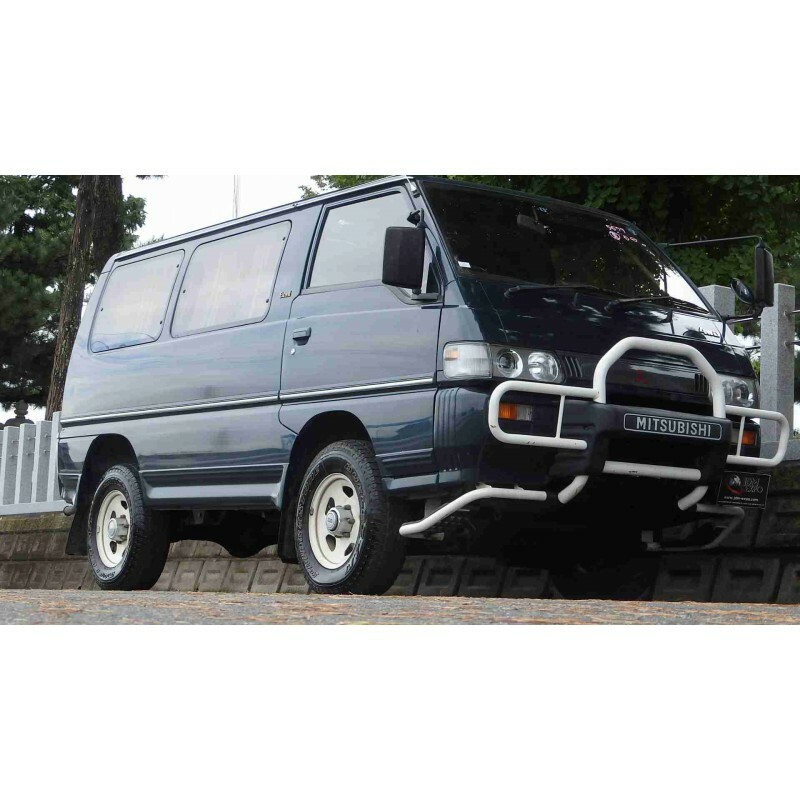 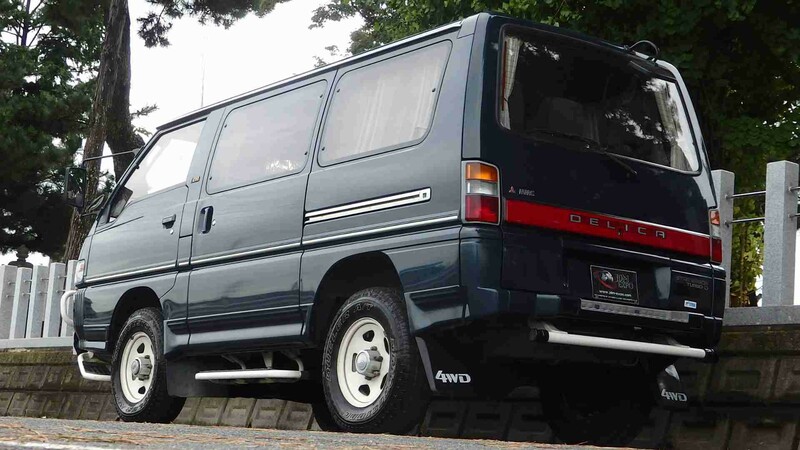 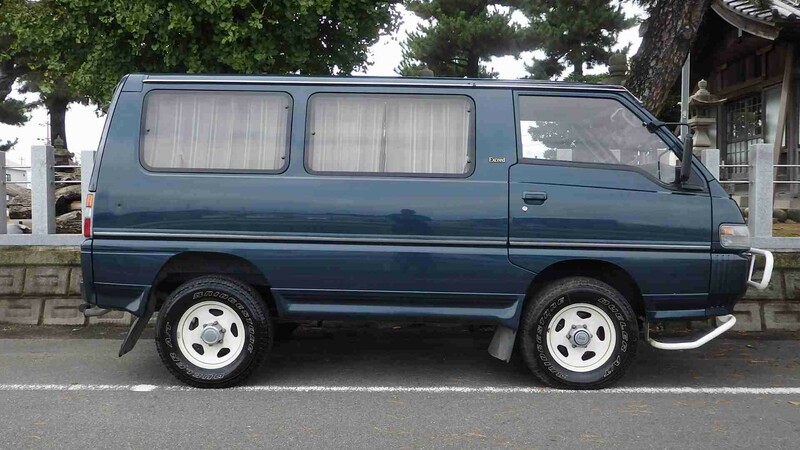 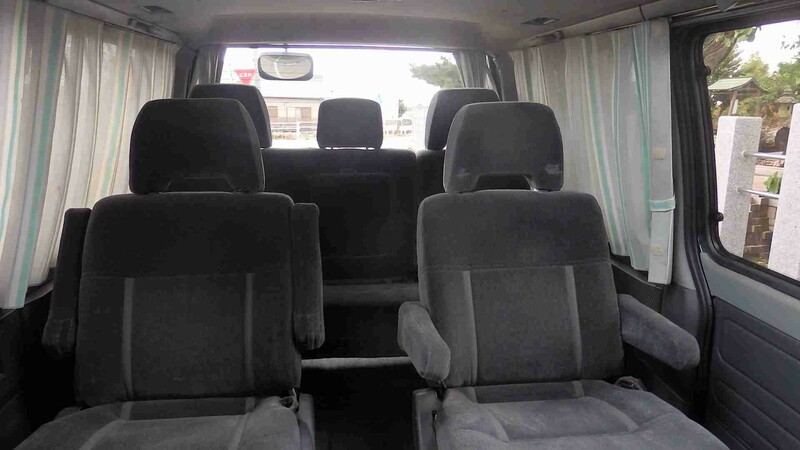 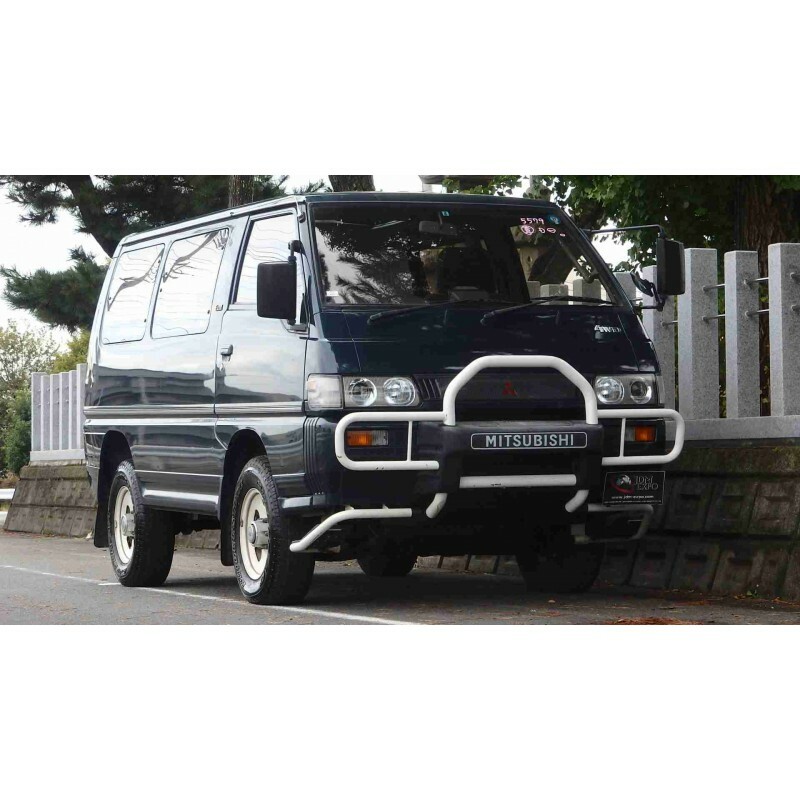 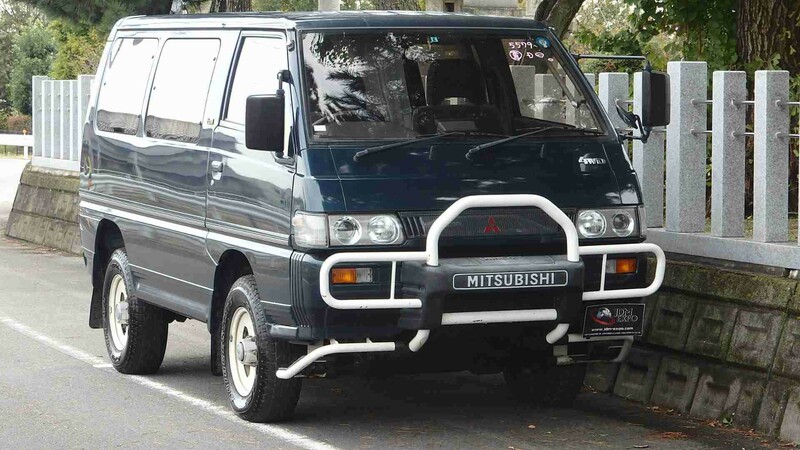 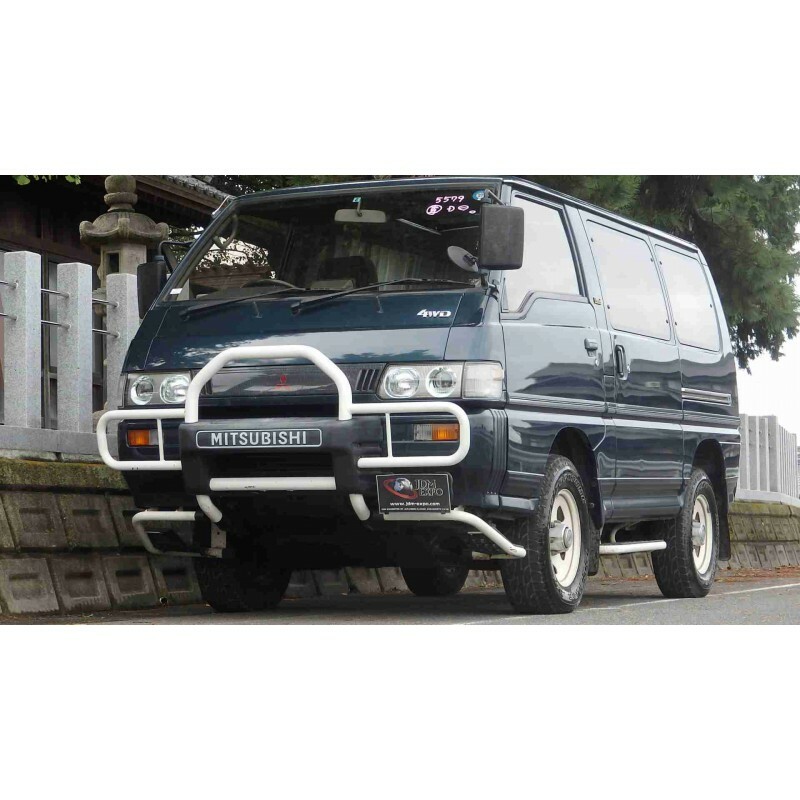 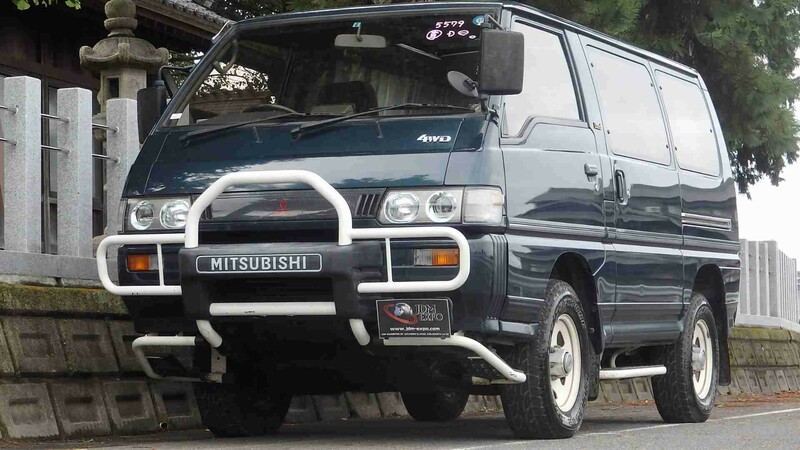 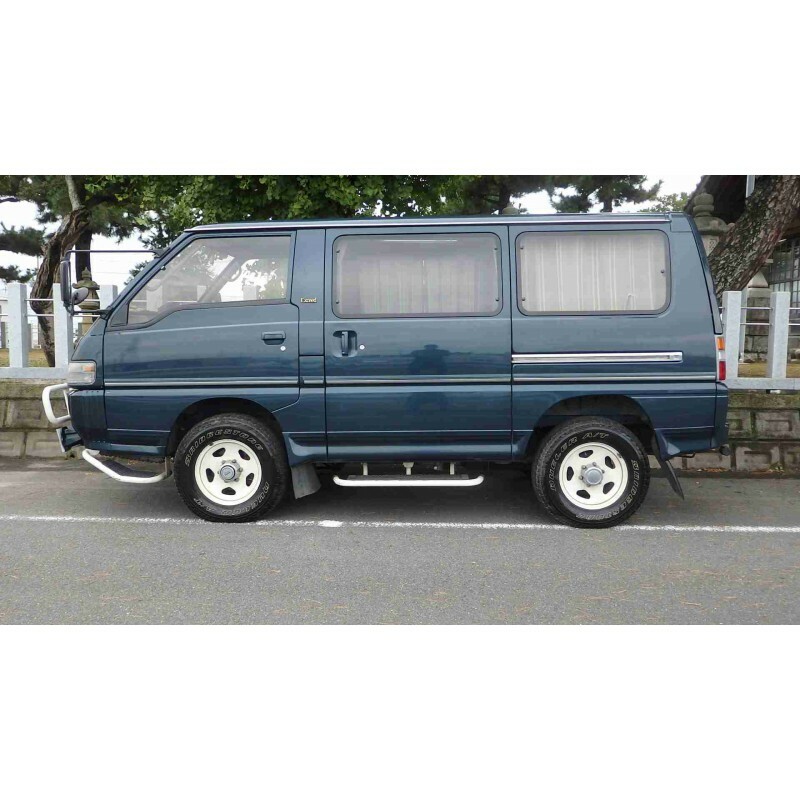 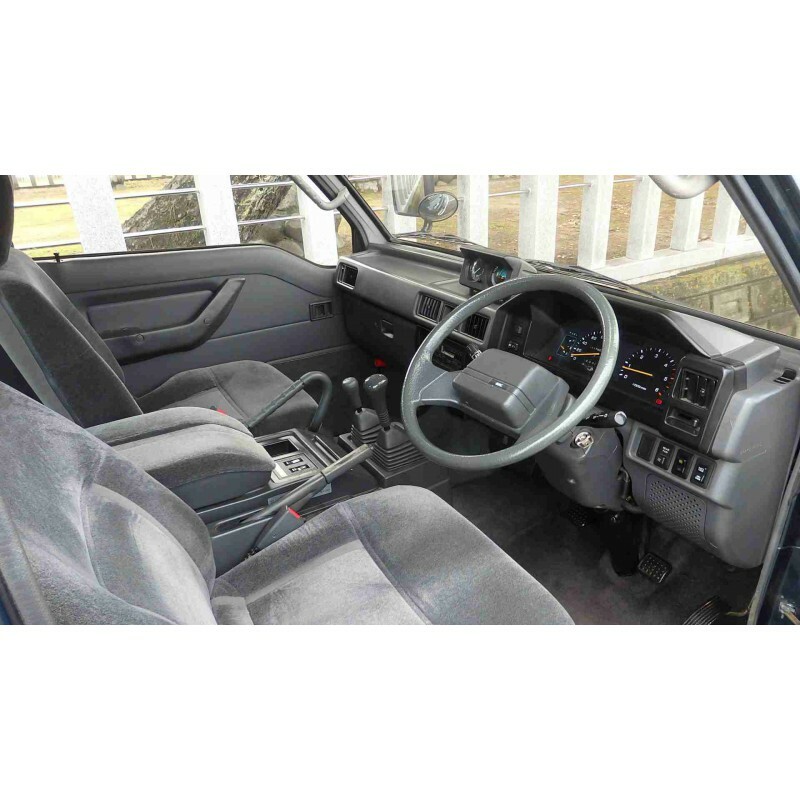 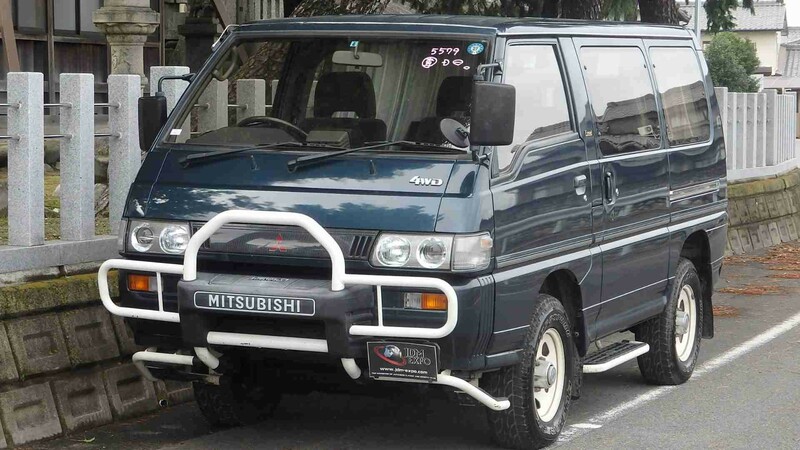 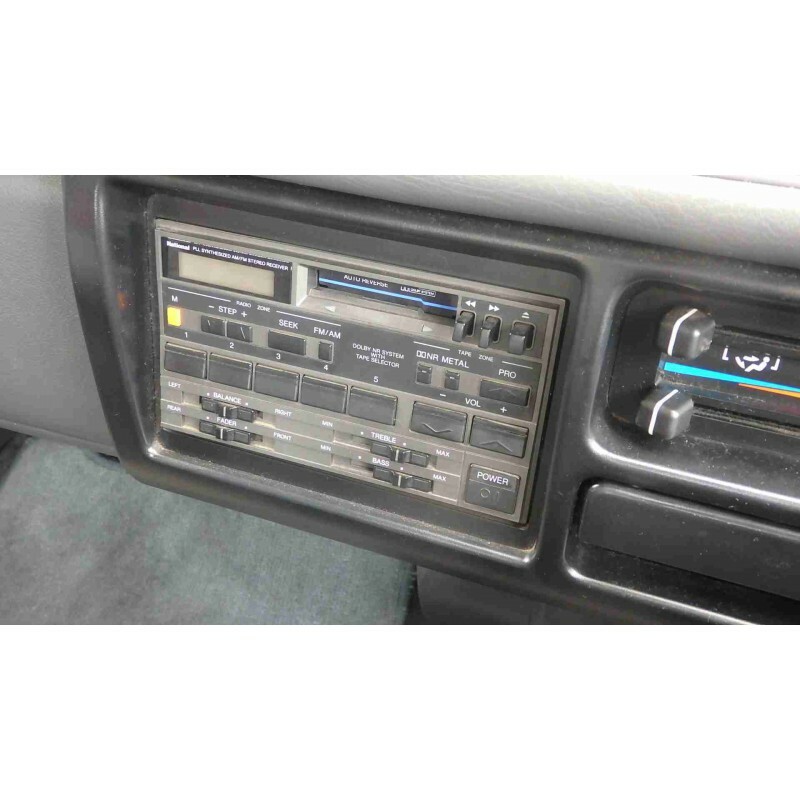 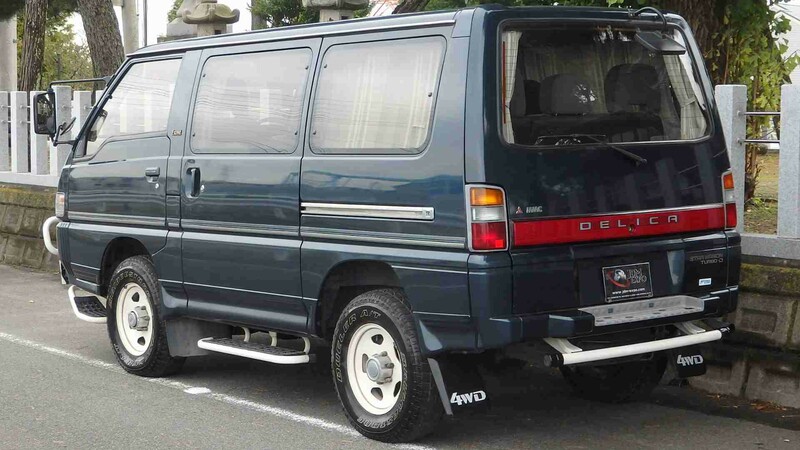 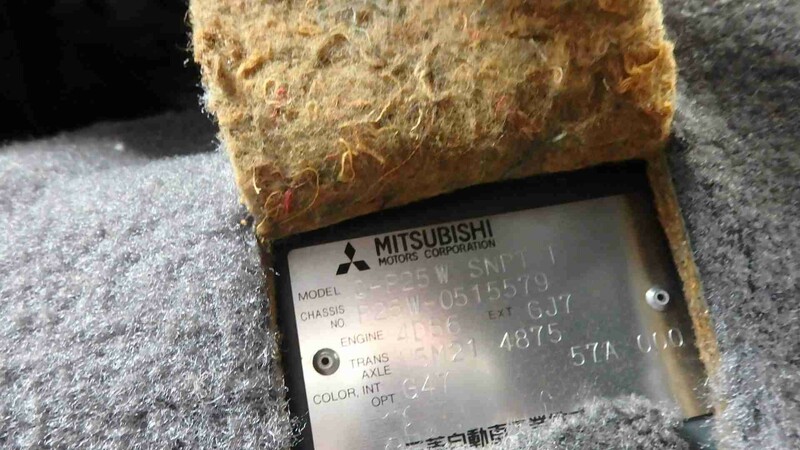 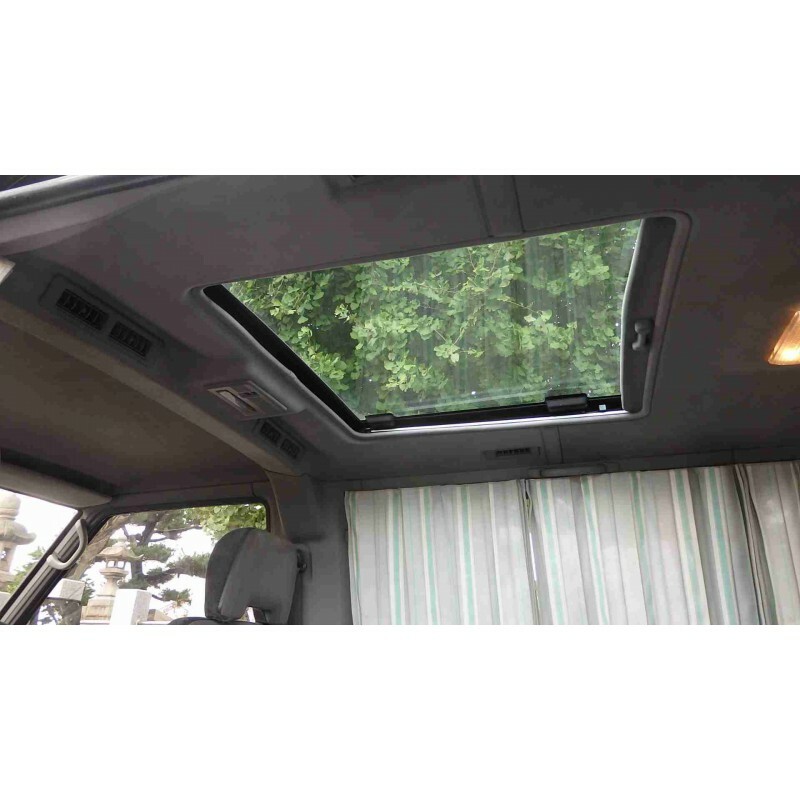 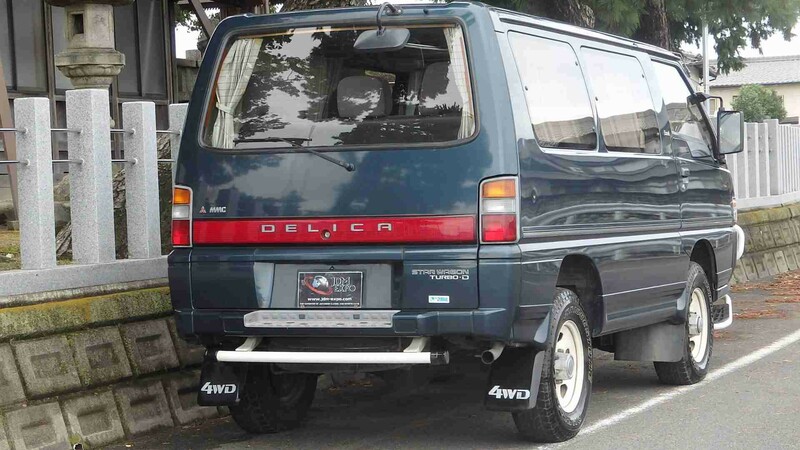 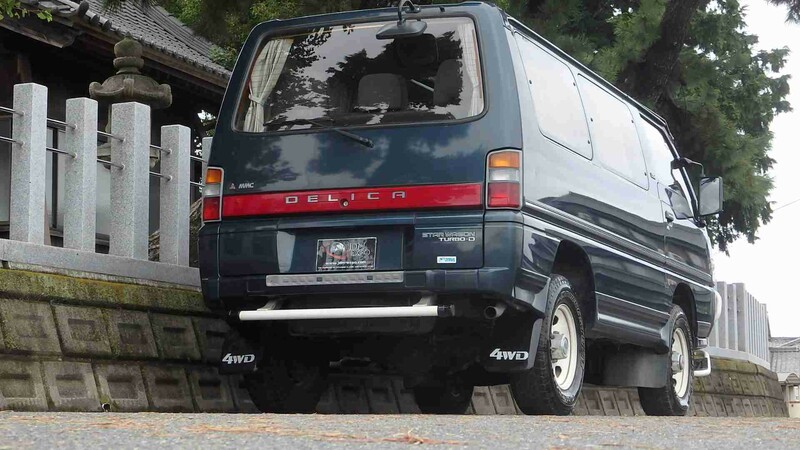 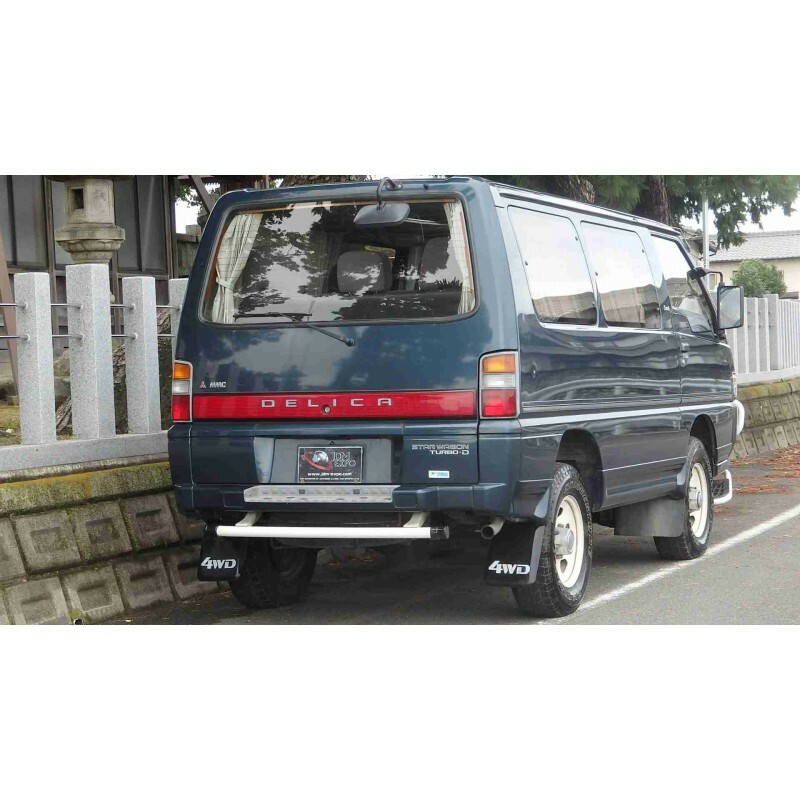 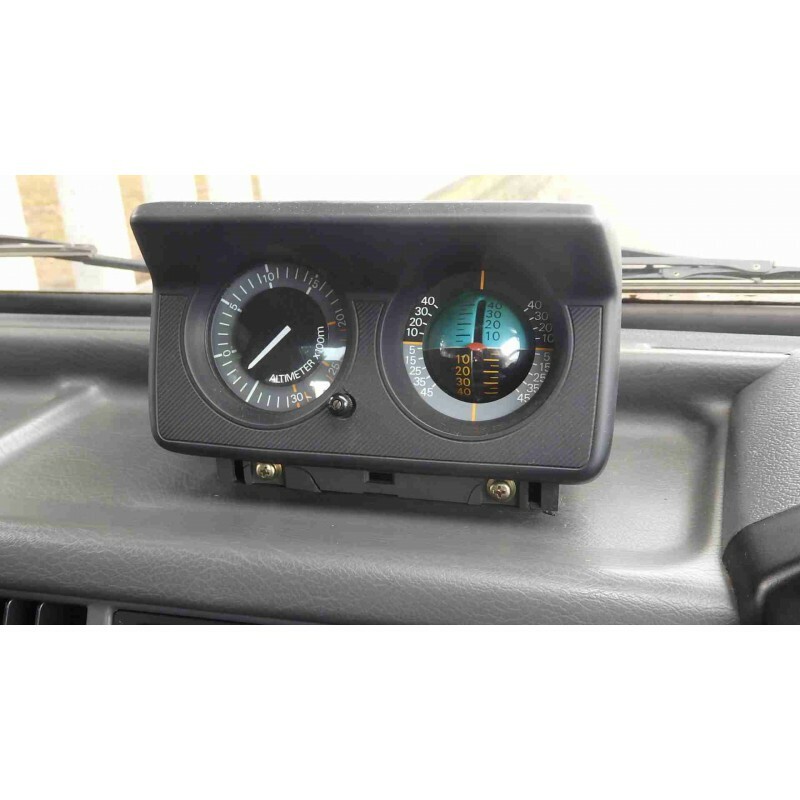 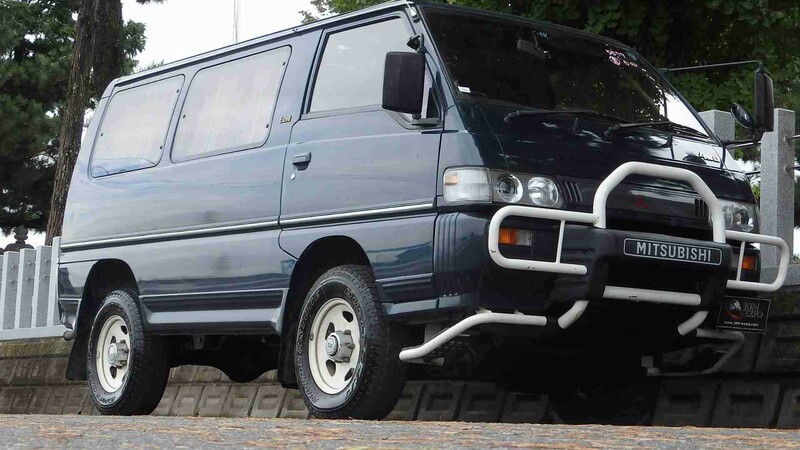 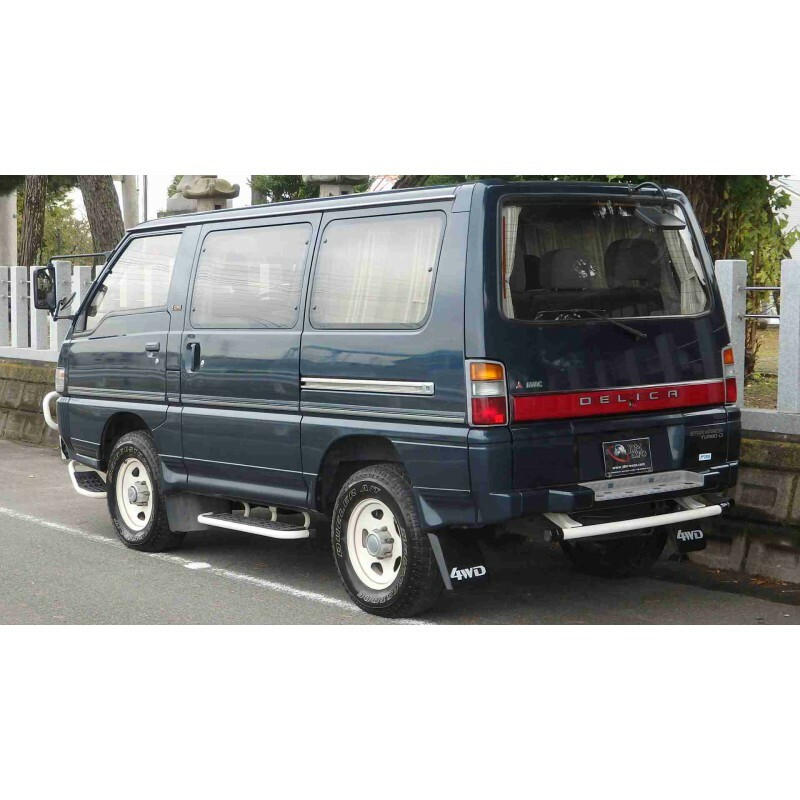 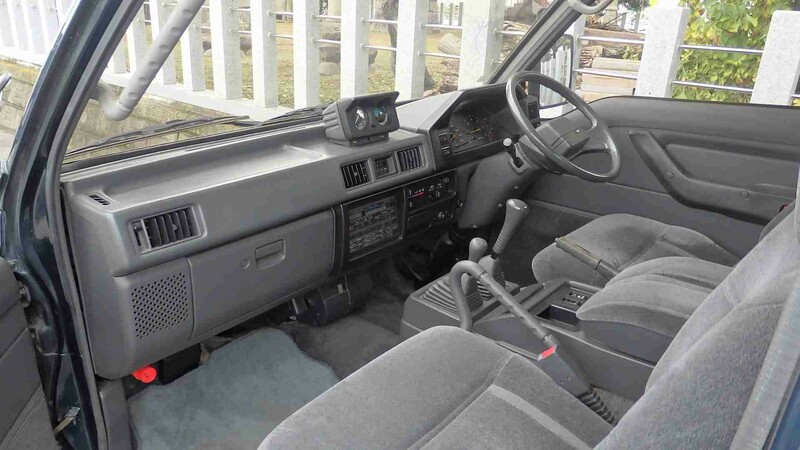 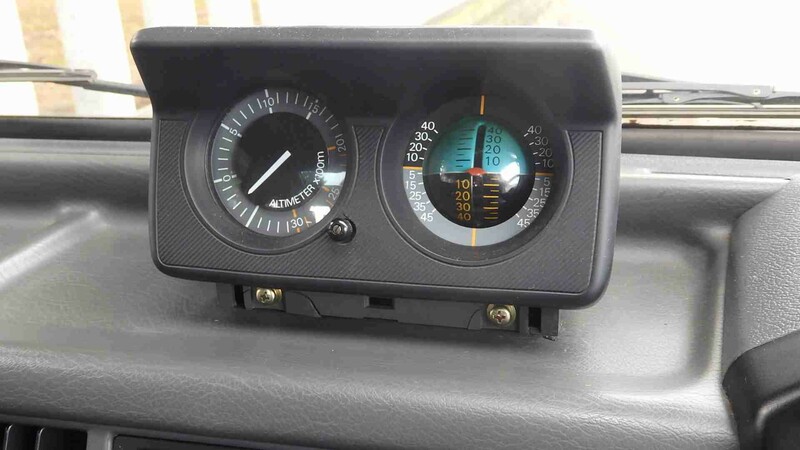 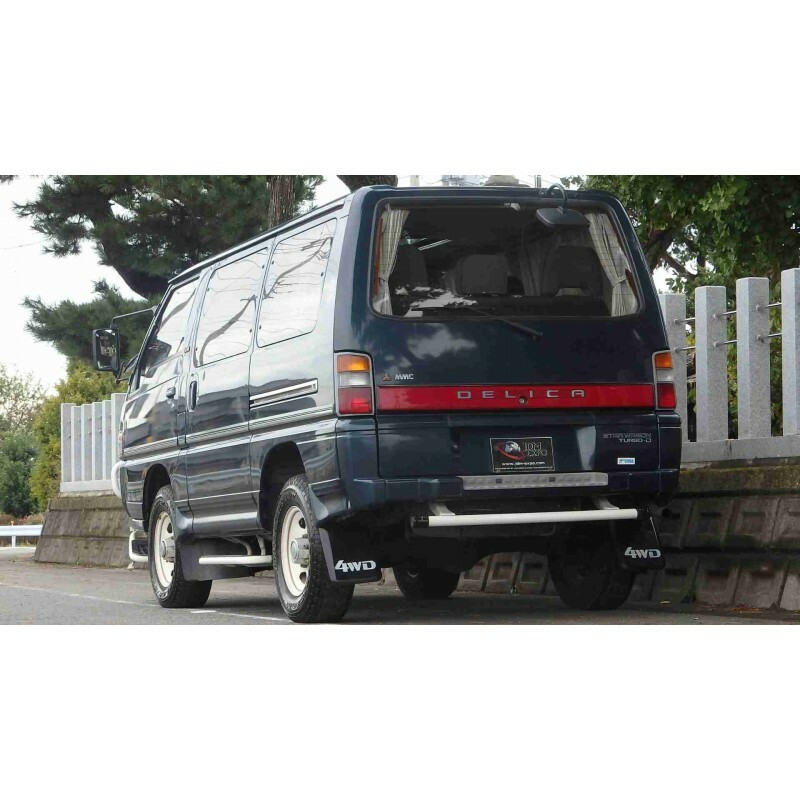 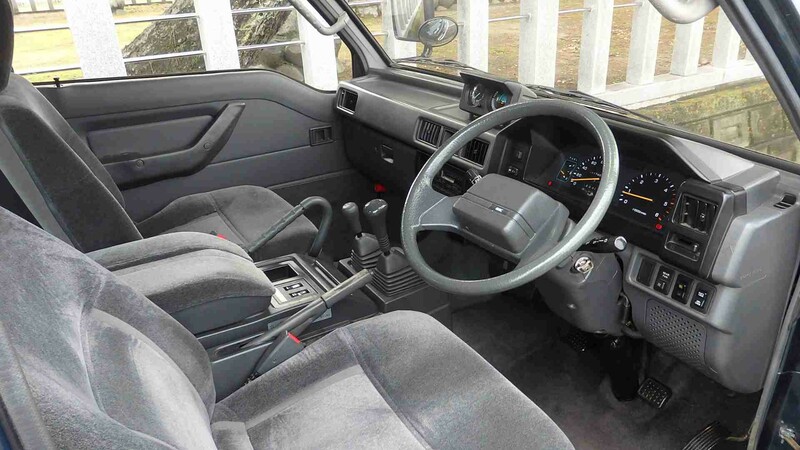 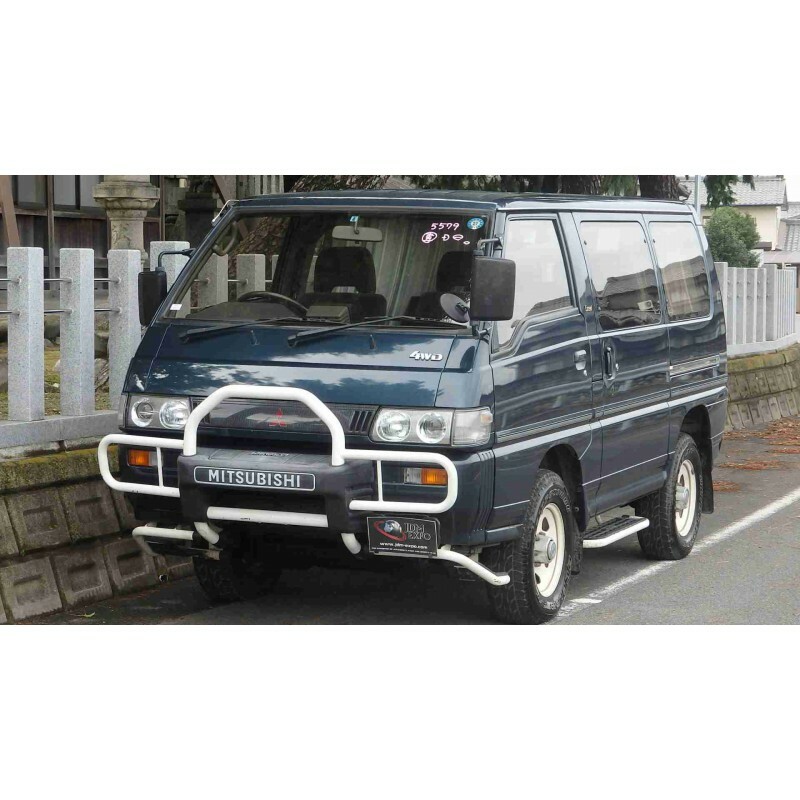 The Mitsubishi Delica Star Wagon is famous for being unstoppable in rough terrain. 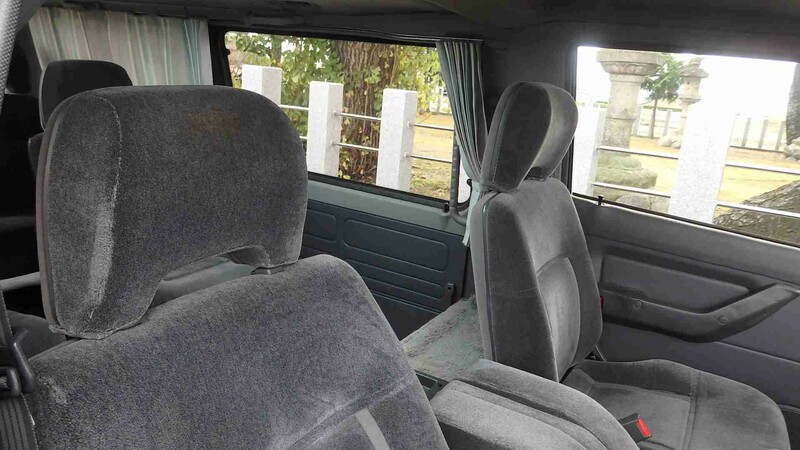 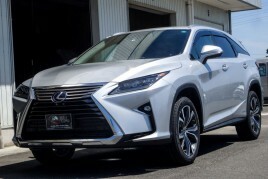 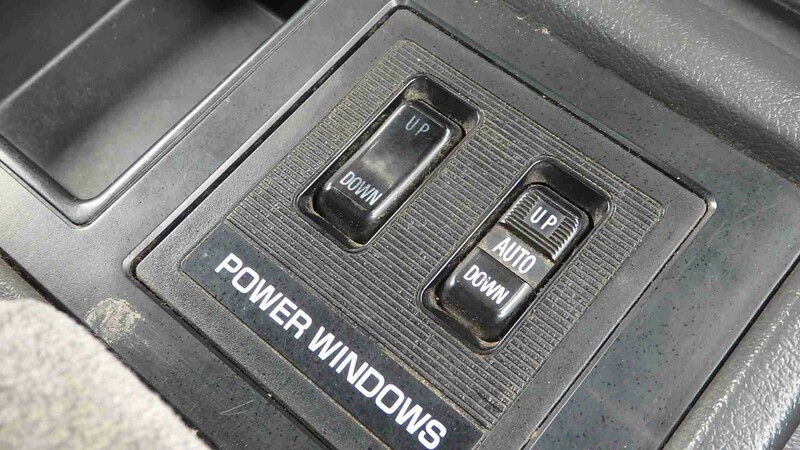 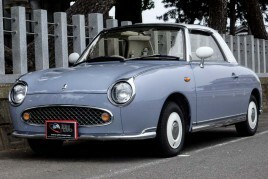 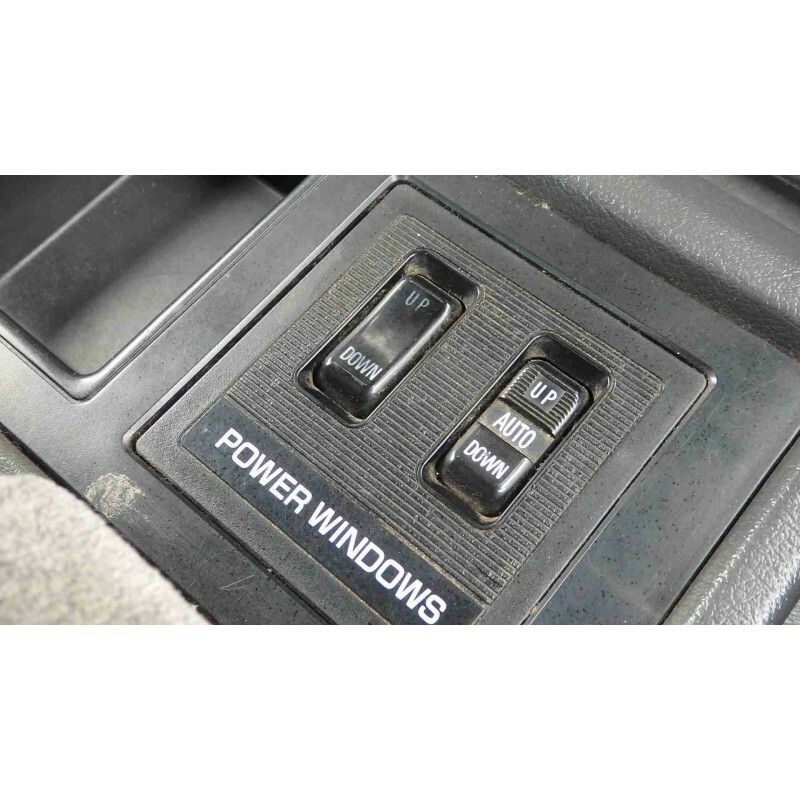 and fold-flat seats - nothing comparable has ever been made.